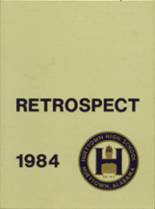 Listings of high school yearbooks for Hueytown High can be found below. 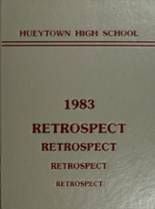 You will find former students who are seeking yearbooks, those looking to sell a yearbook and general yearbook requests among the Hueytown yearbook listings. This yearbook section was created to help alumni post yearbook classifieds. Hueytown High School alumni can relive their experiences from high school by sharing memories and pictures, reconnecting with those alumni listed, and more. Would love to purchase a year book. 1985 was a financially strapped year for my parents so I never got one. I am looking for a year book my was damaged by water and can not be used. My yearbook got damaged by water and I would like to find a new one. I was the 1st one at Hueytown High school, that was marred and going to have a baby graduate. I had him on July 11. He weighed 9 1/2 lbs. 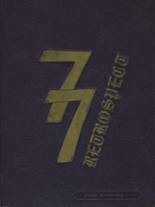 I would love to buy a 1966 yearbook if anyone has one to sell...I lost mine in a house fire in 1971..If you have one you no longer want, I would appreciate your thinking of me. In one of our moves, I lost my 63,64, 65 Yearbooks. Know where I can get some new ones? Lost my yearbooks in a move. 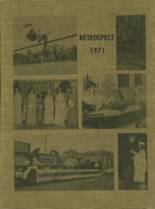 Would really like to have a 1965 HHS yearbook. Thanks so much!! My year book was stolen.The personal entries can never be replaced,but I still want another book.